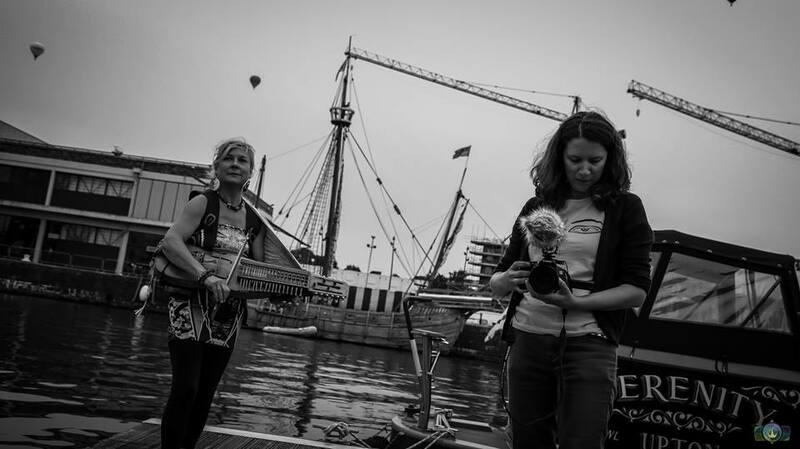 Another sneak peak of an exciting upcoming project showcasing music talent at Bristol Harbour. 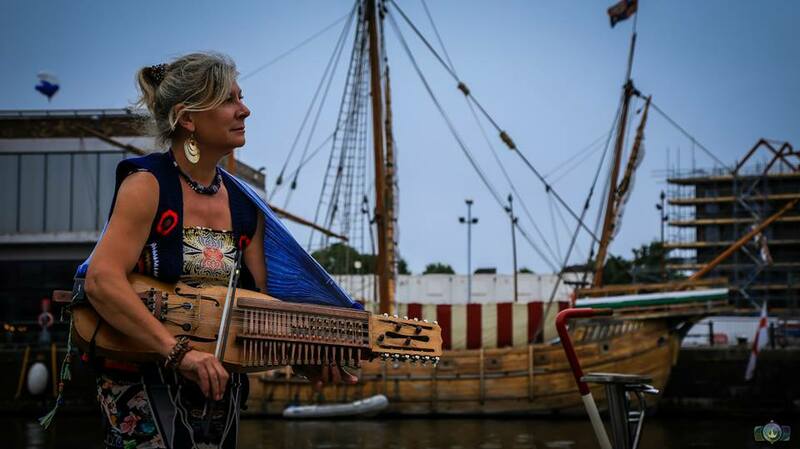 In this session Griselda Sanderson was playing sublime music on a traditional Swedish instrument, the Nyckelharpa. Watch this space for the full project which will include video of this session plus many, many more amazing artists.